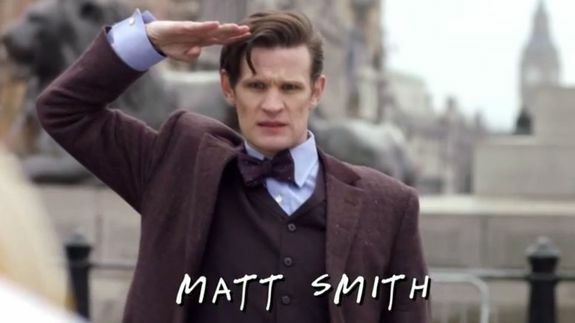 'Doctor Who' and 'Friends' Mashup Will Make Your Inner Whovian Happy - trendistic.com: ever tried. ever failed. no matter. try again. fail again. fail better. Chandler, Ross, Joey and the Doctor. No matter what feelings you have about the 50th anniversary special, it’s hard not to smile when you see this mash-up. Using the famous theme song from Friends and some choice moments from the emotional Doctor Who Christmas special, this fun tribute can’t help but make any Whovian smile.